High school all-American Neely Crenshaw was the best quarterback to play for the Messina Spartans. 15 years have gone by since those glory days, and Neely has come home to Messina to bury Coach Eddie Rake, the man who molded the Spartans into a football dynasty. 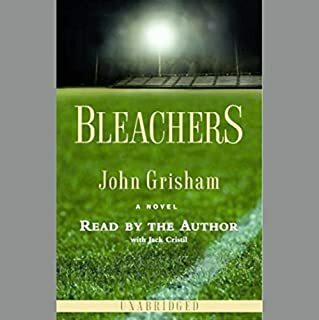 Now, as Coach Rake's "boys" sit in the bleachers waiting for the dimming field lights to signal his passing, they replay the old games, relive the old glories, and try to decide once and for all whether they love Eddie Rake  or hate him. Not your typical Grisham story, but he is a master storyteller no matter what the subject. And coming from a small town where football is king, this is spot on. Simple, easy read. Good stuff. 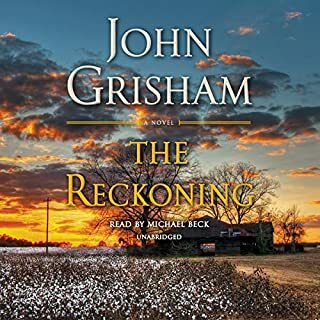 Let me preface this by saying I love John Grisham‘s books. I’ve read many of them. But this was by far the worst I have read. One slight twist at the end is interesting, but the story is way too drawn out. Very long. Very boring. 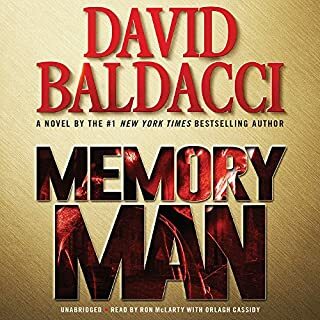 Great performance by Michael Beck and he is one of my favorite narrators. But that’s about it. Very disappointed. For those who value the timeless KJV translation, this new audio recording offers a rich listening experience. 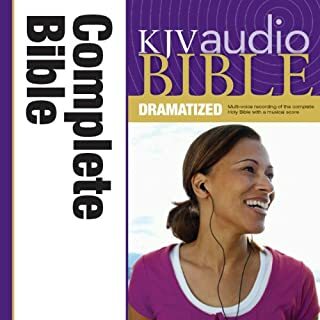 Featuring top voice talent enhanced by original music and sound effects, the KJV Complete Bible Dramatized Audio brings the King James Version to life. World-class narration, a fully orchestrated background, and colorful character renderings engage the ears, the imagination, and the heart. It's ideal for drive time, exercising, or general listening. Wonderful audio Bible with multiple voices for different characters and background music. Highly engaging. Keeps you interested. 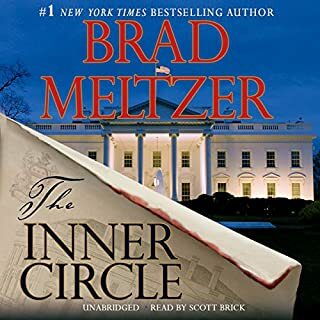 This is my first Brad Meltzer book. Phenomenal story, except that the “hero“ of the book is a bit of a wimp to me. Not to mention the fact that he constantly seems to be making the wrong choice. The narrator is OK. A bit nasally and monotone for my taste. That being said, the story definitely keeps you engaged and guessing. I like the concept of the main character. And it was just good enough that I probably will listen to the second in the series. To see if they get better. But the narration was absolutely awful. Definitely hope that it improves. Kay Lansing grew up the daughter of the landscaper to the wealthy and powerful Carrington family. 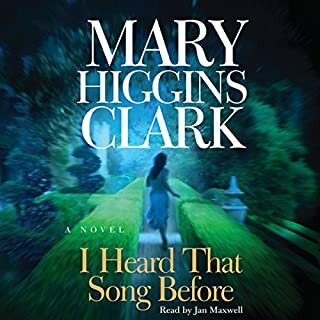 One day, accompanying her father to work, six-year-old Kay overhears a quarrel between a man and a woman that ends with the man's caustic response: "I heard that song before." That same evening, young Peter Carrington drives the 19-year-old daughter of neighbors home from a formal dinner dance at the Carrington estate, but she is not in her room the next morning and is never seen or heard from again. books better, in some cases much better, but this is vintage Clark. Does not disappoint. Edge of your seat suspense and keeps you guessing pretty much all the way through.